I have been working with the Innovation Caucus and Innovate UK on a project analysing the geography of innovation clusters in the UK. Through this work, I have had the opportunity to meet with and learn from several researchers across various government departments, working on a wide range of topics related to innovation and technology, data analysis, and business development. It has been a very interesting experience to meet with and learn more about the work of other researchers and colleagues in the government, as I greatly appreciate applying my academic research background in economics and statistics to contribute to research on very tangible topics that have implications for public policy. Over the course of my internship, I have given presentations to Regional Managers and other colleagues at Innovate UK and to members of the Innovation Caucus team. From these presentations, I have received very positive and constructive feedback on my work that has contributed to the research process. The feedback has been helpful in learning about different methods and priorities in presenting research for academic versus government audiences. I really appreciate the advice and support from the Innovation Caucus team in these presentations and meetings. 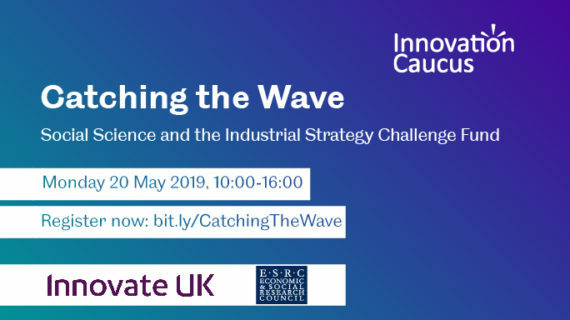 From the meetings, I have had the opportunity to meet with other colleagues working in related areas, learn about their work, and learn about other data resources and methods used at Innovate UK. Colleagues outside of the Innovation Caucus have offered their advice in guiding my research project and helping me to identify other data resources that have assisted in the research process and in formulating the best way to construct a dataset to identify clusters of innovation. On the project itself, I have extensively studied methods of spatial and network analysis in my PhD, but had not actually found an application of the methods for policy. My initial interest in working with the Innovation Caucus was to conduct this type of data-based geographic and spatial research on a topic, such as identifying clusters of innovation in the UK. From working on this project, I have learned a lot about characteristics that make an innovation cluster, why clusters of innovation matter for economic growth, how they are defined in business and in public policy, and how to use new methods of spatial and network analysis to develop measures of innovation clustering in large datasets of research collaborations and financing. 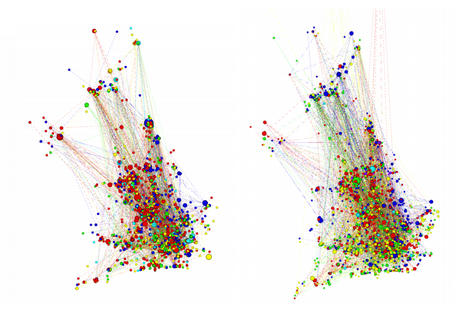 From this project I used the Innovate UK public dataset to build a graph of innovation collaborations across the UK, and I developed measures to identify clustering based on network analysis of the collaborative innovation graph. This analysis can be combined with other datasets to build larger, more complex, and more detailed graphs, to identify potential clusters of innovation. In my report, I highlight the research process in determining the methods and measures of cluster identification, how the dataset was structured and compiled, and how the report and the results form the foundation of analysis on the identification of clusters of innovation in the UK that can be further developed in future research.